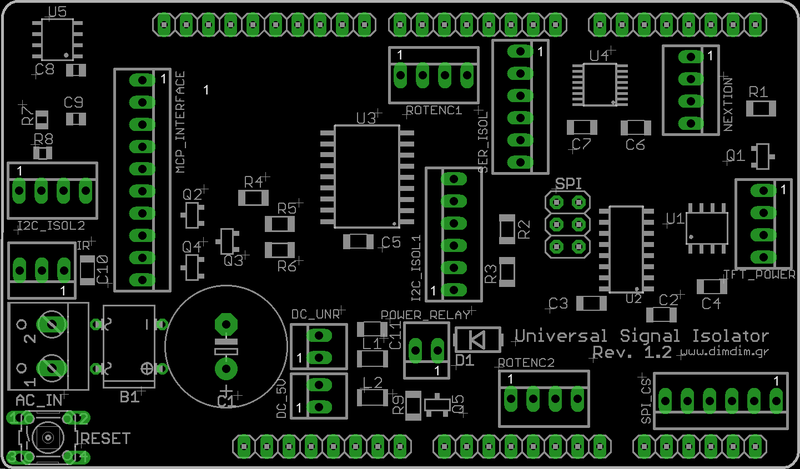 This entry was posted in Arduino and tagged Arduino, buffalo, I2C, IR, isolator, serial, shield, Soekris, Universal by Dimdim. Bookmark the permalink. 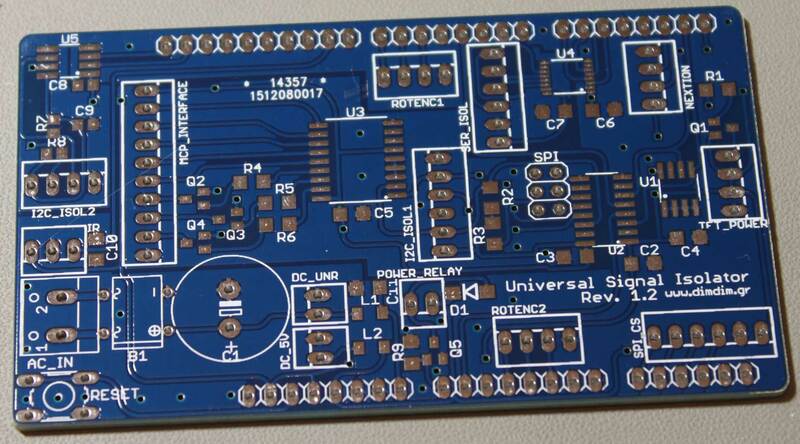 Pingback: Universal Signal Isolator Shield Update, now Rev 1.2 #Arduino #ArduinoDue « Adafruit Industries – Makers, hackers, artists, designers and engineers!